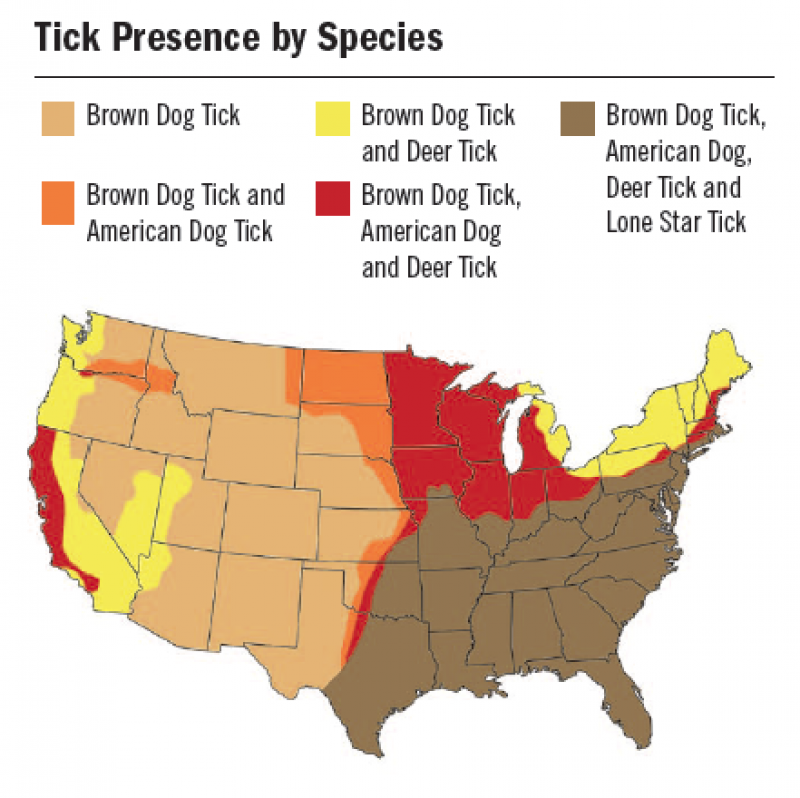 If you and your pet frequently visit wooded areas or places where ticks are present, it’s important that you check your cat or dog for ticks. Long haired pets, especially, can hide those sneaky ticks. Consult your veterinarian today to see what prevention method is best for your pet. 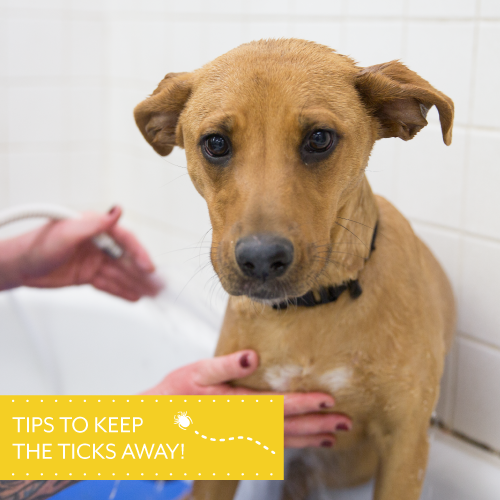 And don’t forget to keep your pet’s fur clean and trimmed this tick season. Request your pet’s grooming appointment today!